We have a brand NEW CRPS support group that is due to start this October in Central London! 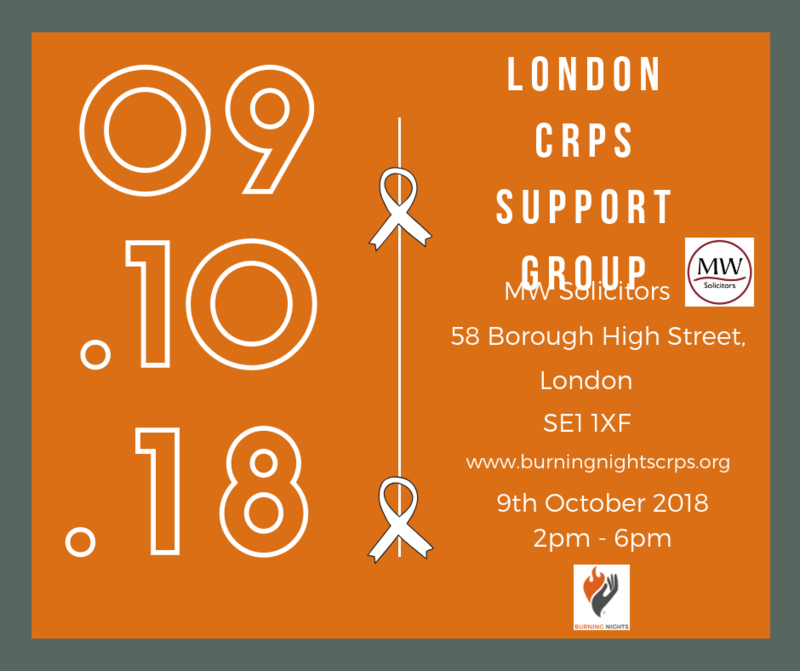 It is with great thanks to Emma Wilson from MW Solicitors that we can now announce the start of our London CRPS Support group on 9 October 2018. This CRPS support group is also a chance for anyone local to central London who either lives with Complex Regional Pain Syndrome or who has a partner or family member with CRPS or cares for someone with CRPS, to meet with others and to chat together with other CRPS patients and their families, carers and friends about life with CRPS, any problems you may be having, sharing your Complex Regional Pain Syndrome stories and asking any questions you may have. 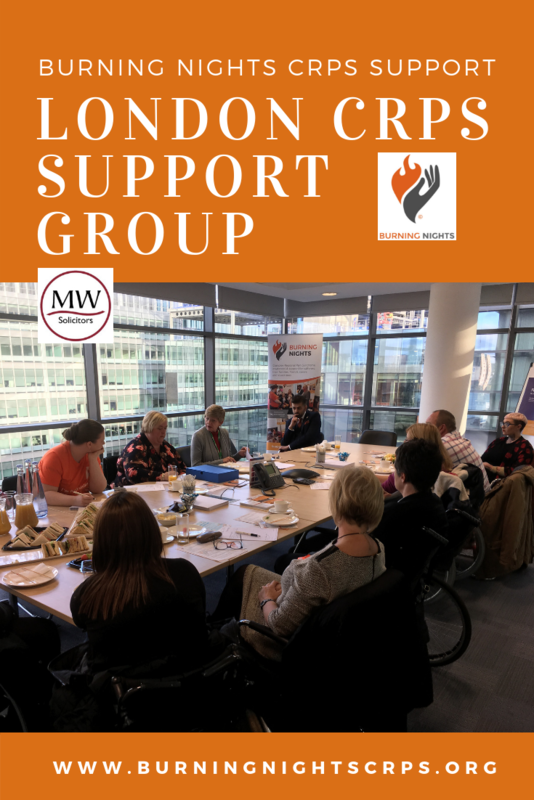 Our London CRPS support group is a FREE event as usual and any refreshments will be kindly provided free of charge for us by MW Solicitors. WHERE IS THE LONDON CRPS SUPPORT GROUP BEING HELD? DATE AND TIME OF CRPS SUPPORT GROUP?